Fancy winning a chocolate making kit? this giveaway is most definitely for you! The kit is super easy to use, so much so that Darcy did most of it herself. We had lots of fun making them and it was not messy at all! Not only does the kit make a great Christmas present, you could also use the kit yourself and give the chocolate away as a gift. 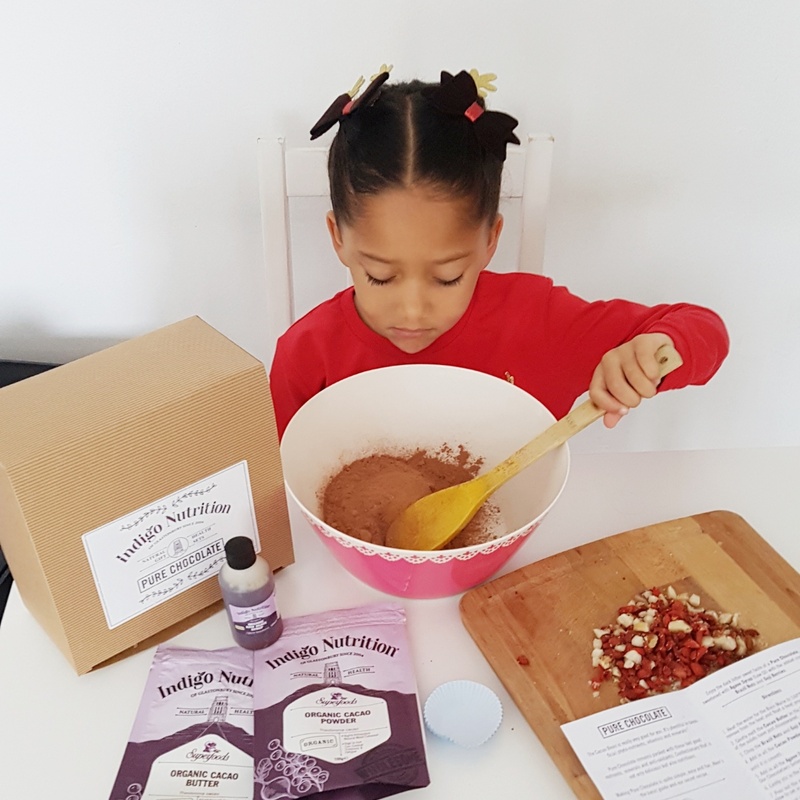 Indigo Herbs sell a broad range of Natural health ingredients including herbs, superfoods, wholefoods and natural botanical. 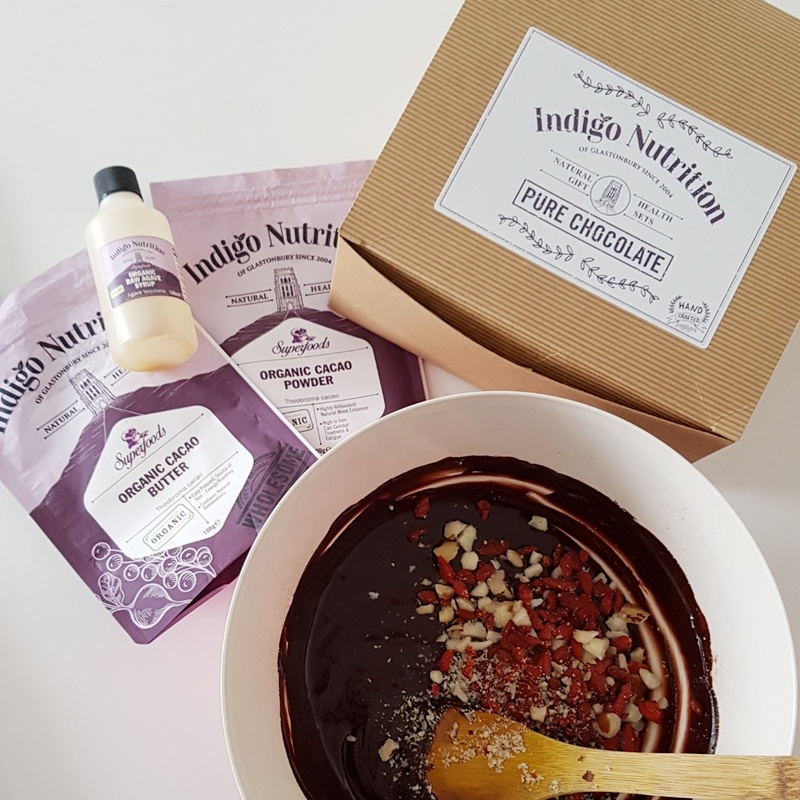 Raw Cacao contains over 300 nutrients, including antioxidants and minerals and it’s sweetened with Raw Agave Syrup which has a low glycemic index. 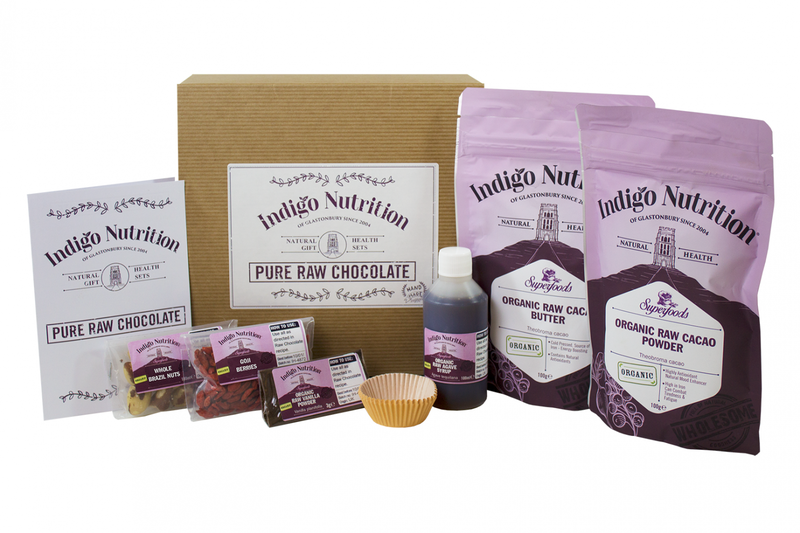 Indigo herbs have been lovely enough to give me an Indigo Chocolate Making Kit Gift Set to giveaway to one of my lucky readers. To enter, simply complete one or more of the entries on the Rafflecoopter below. Good Luck! So tell me, what is your favourite chocolate? I love dark chocolate, either plain or with flavours such as salted caramel. I love dark chocolate, the higher the cocoa content the better! My favourite is dark chocolate. Mine is milk chocolate, especially with praline. I love milk chocolate but am also amazed by the taste of the newer ruby chocolate! I do love White Chocolate! Definitely milk chocolate is my favourite. Dark chocolate orange is my favourite. I love all chocolate but white chocolate with raspberry is my favorite. Loving rum and raisin chooc at the moment, dark choc. I love mint chocolate. At the moment I have a mini obsession with Mint Oreo Chocolate bars because they remind of the Viscounts you used to be able to buy. Milk chocolate has to be my favourite to have with a nice cuppa. Thank you for this chance. I've become a bit of a fan of raw chocolate as of late. Mint chocolate is my favourite. Can't make my mind up, between SALTED CARAMEL or WHITE CHOCOLATE WITH RASPBERRY. Yum! Milk chocolate and salted caramel is my favourite. I love dark chocolate with sea salt!